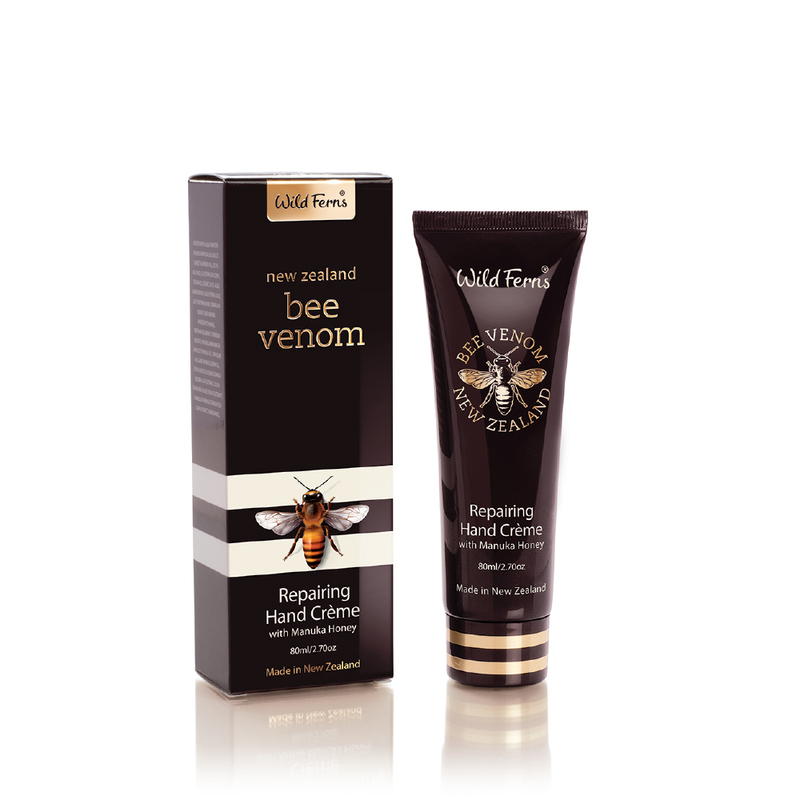 The hand crème helps to firm and plump the extremely delicate skin on the back of your hands. 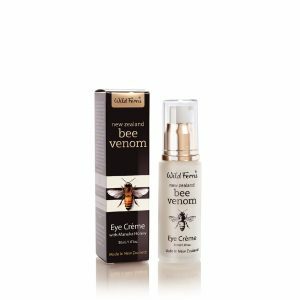 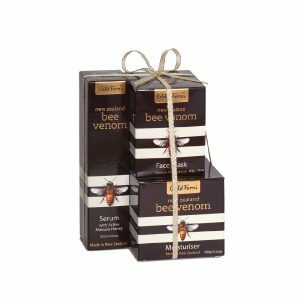 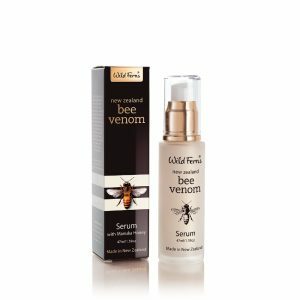 Bee Venom assists in energising the skin’s natural activity that increases circulation, collagen and elastin production. 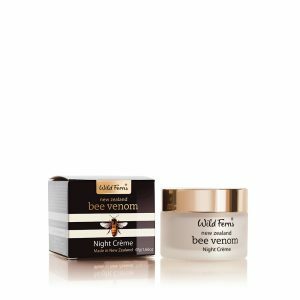 Blended with moisturising Manuka Honey, rich natural oils and plant extracts, this special crème embraces everything to help smooth and create a visible improvement to your hands.